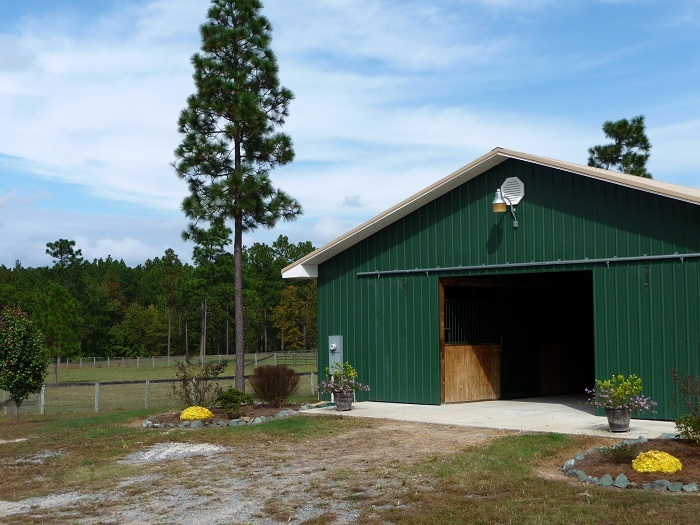 Dutchfield Farm has a 12 stall barn which is surrounded by 23 acres of paddocks and land. 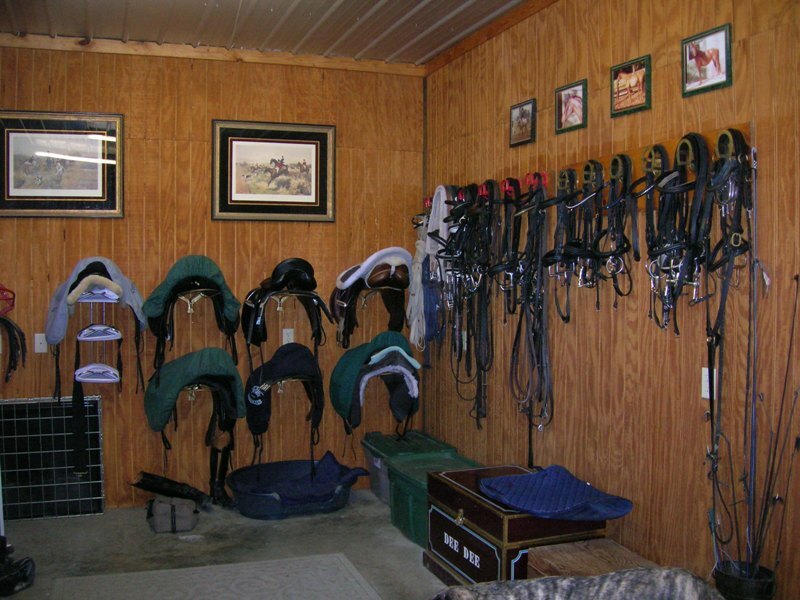 All stalls are equipped with rubber mats, automatic waters, overhead fans and a fly system. 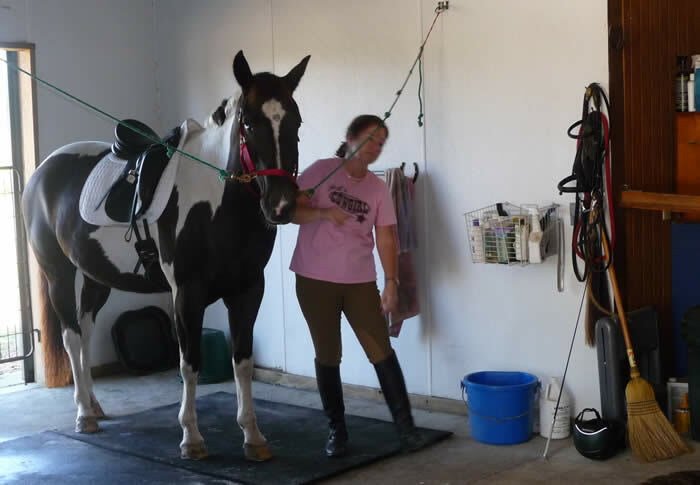 The inside wash stall has cold and hot water. 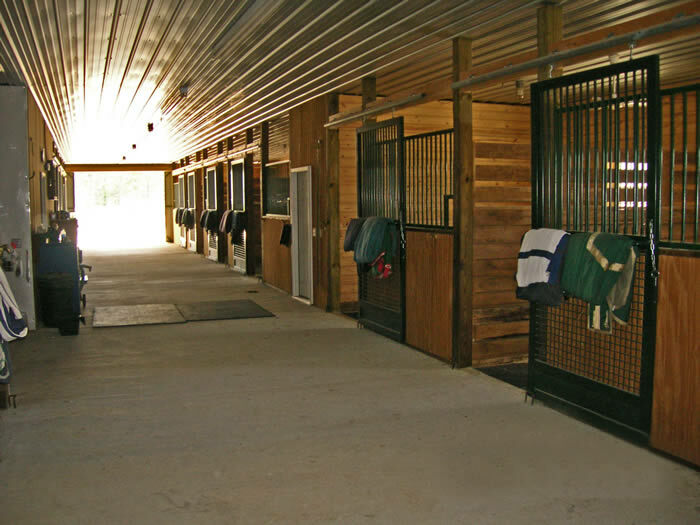 In the heated tack room is a washer and dryer available. 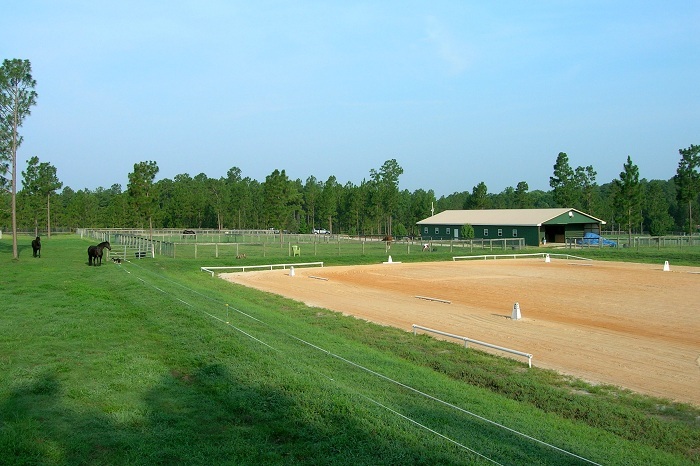 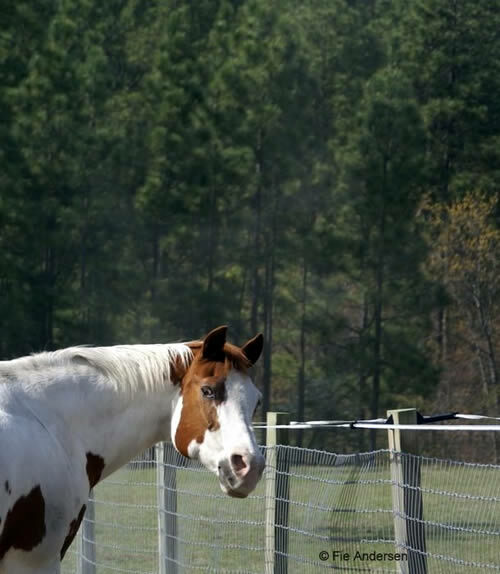 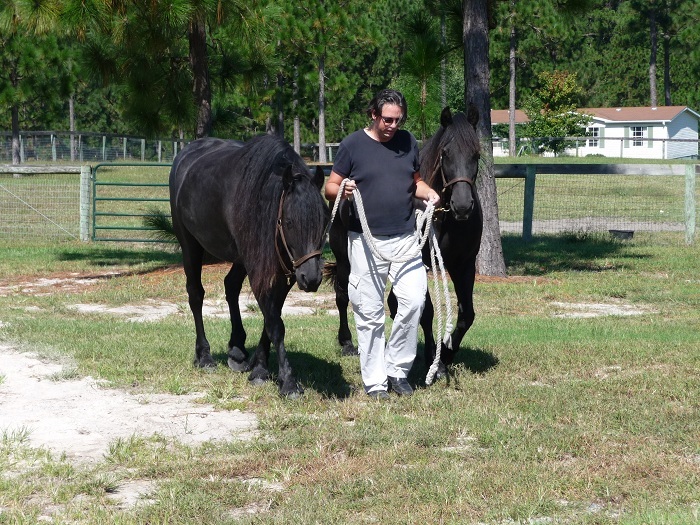 We have two outdoor sandrings, a roundpen for lunging and miles of trails to relax on. 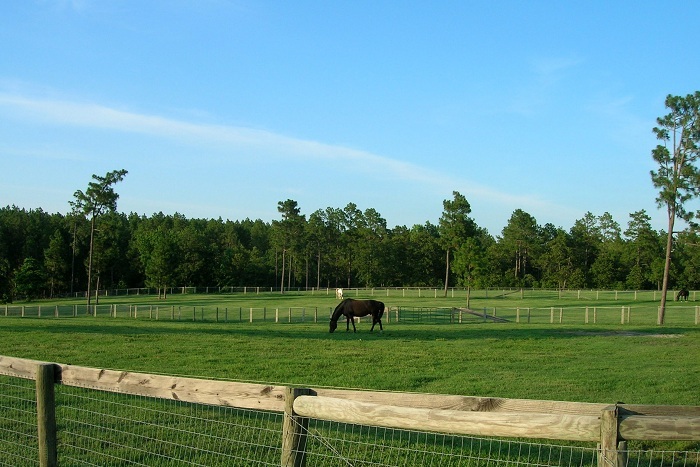 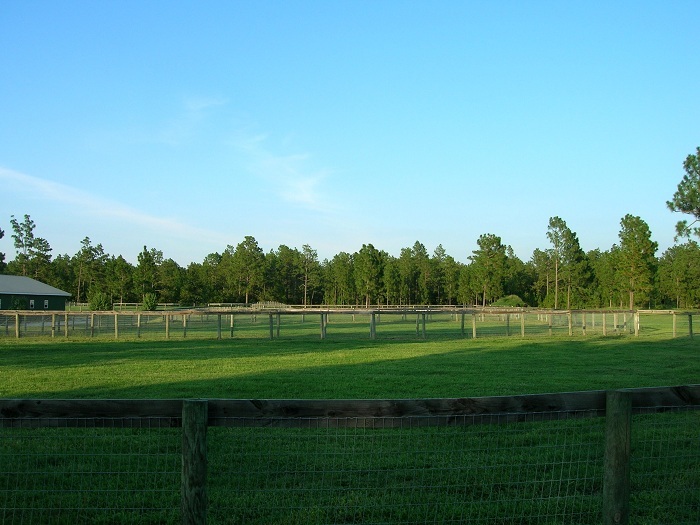 The paddocks are of various sizes with double fencing for individual turnout or for horses paired up with a compatible partner.